The educational outreach we launched in the Zulu homeland of the Valley of a 1,000 Hills has been bearing very encouraging fruits. The Valley Education Thrust (VET) is an initiative to provide supplementary educational input for students in high schools in the Valley, so as to afford them a better chance in their matric exam. Our three volunteer teachers are graduates from various places and have been used by God to impact many lives both within and outside the classrooms. Providing several hours of supplementary classes as well as helping with the regular classes, we have seen a marked improvement in the student’s performance in Maths and English. 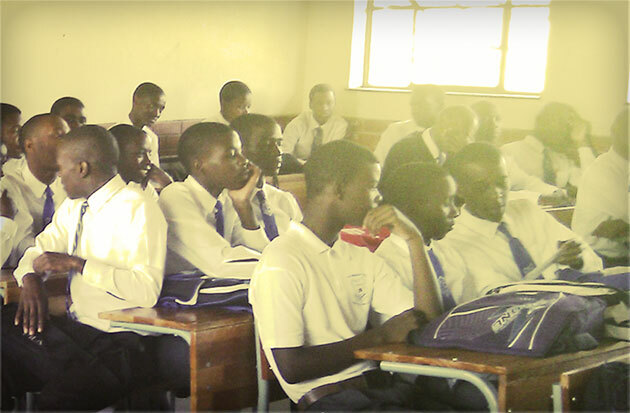 Apart from their academics, we have been encouraged to see God transform some of these young lives. Several have given their lives to Christ and, at times, in very dramatic circumstances. One day during the course of school two girls possessed by demons began to manifest in class. As expected, this caused a commotion. Our volunteers intervened and rebuked the demons. One of the girls was delivered from the demonic possession and got saved. The other was not ready to give her life to Christ.